Letter writing is an important part of the Unbound program. Letters connect sponsors with their sponsored friends, giving them a chance to learn about each other’s lives and offer encouragement. But have you ever wondered about the journey your letter takes on its way to your sponsored friend? 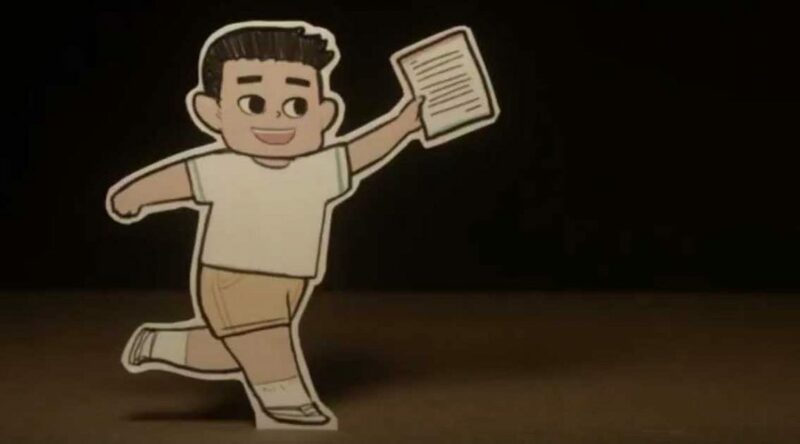 Watch this video, which illustrates the journey of a letter from a sponsor in the U.S. to her sponsored friend in the Philippines, to get a better idea of the effort and love that goes into delivering each letter. Visit unbound.org/letters for tips and letter writing ideas.